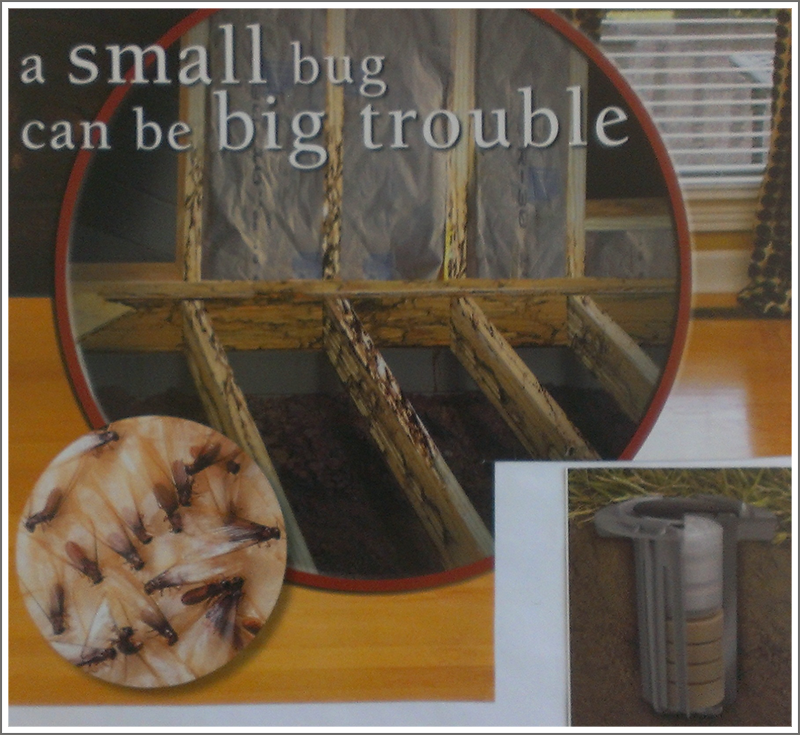 Bug Smashers Exterminating, LLC is a pest exterminating service in New Orleans, LA. Welcome to the online home of Bug Smashers Exterminating, LLC. When you want a top-notch exterminator for termites, rodents or any other insects, we are the call to make. 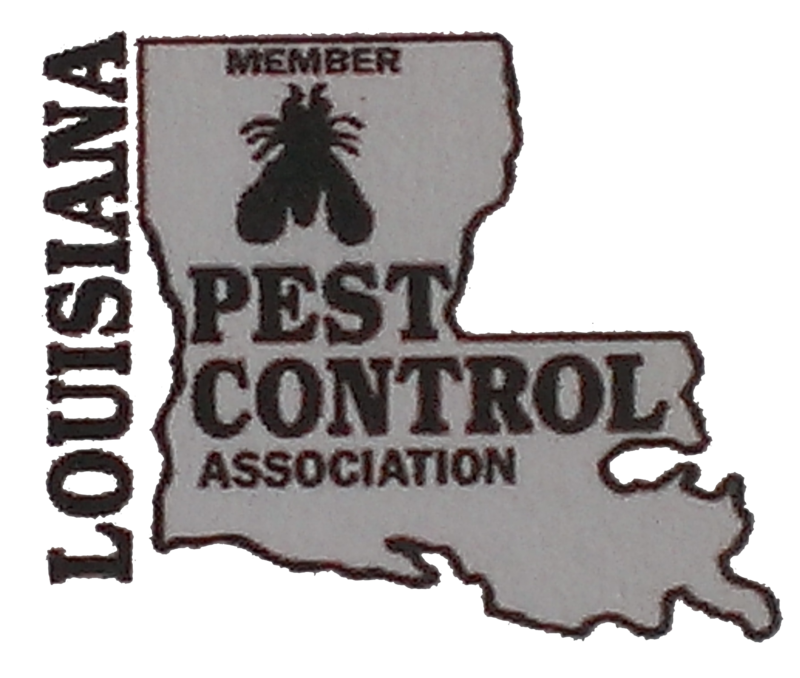 Based out of New Orleans, LA, our reliable pest exterminating service has been serving the New Orleans, Jefferson and St. Tammany Parish areas for more than two decades! We have been serving residential and commercial clients with effective pest extermination including general pest control, termite control, rodent control and closure for more than 25 years. Our exterminators treat all types of insects and rodents with prompt and often same day service. Make Your Place Healthy Again! Let our expert team recreate a healthy and hygienic environment with our exceptional pest control services. Call us today. Copyright © 2013 Bug Smashers Exterminating, LLC. All rights reserved.